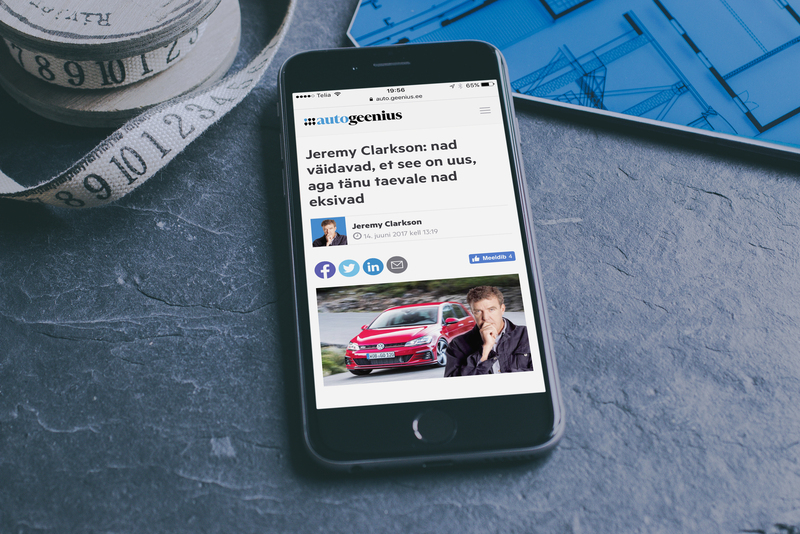 Car genius (Autogeenius in Estonian) will do the same with car and traffic related topics that Genius (Geenius.ee) did with technology: the goal is to bring 100 000 people reading car and traffic topics and Car Geniuse’s most famous co-author is… Jeremy Clarkson! 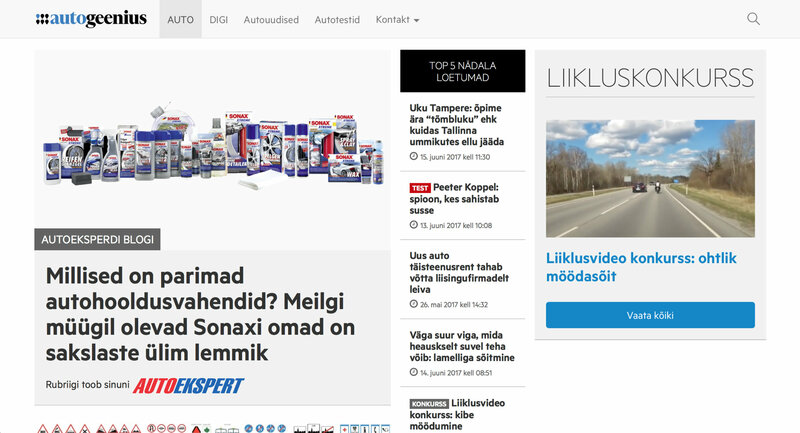 Car Genius was the first derivate of the modular and customizable portal template that we initially created for Geenius.ee. 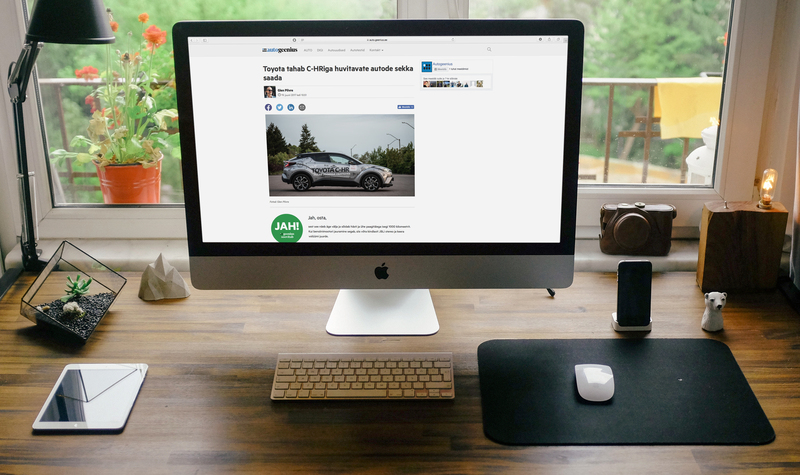 The design for Genius Media sites is born in-house, but we are the full-stack partners on the development of their portals on WordPress.